The Longhorns cruised past Appalachian State. 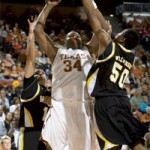 It was a career night for C Dexter Pittman as Texas powered past Appalachian State, 78-43. 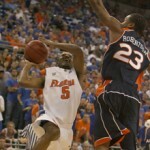 Former Florida guard Jai Lucas announced Sunday that he’s transfering to Texas. The Longhorns went into Madison, Wisc. and beat the Badgers, 74-69. 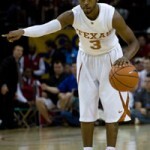 Damion James scored 18 points and grabbed 15 rebounds to lead Texas past Wisconsin, 74-69. Texas heads to Wisconsin to take on the Badgers Tuesday night. Exclusive photos from Texas’ 67-63 loss to Michigan State by IT Photographer Will Gallagher. 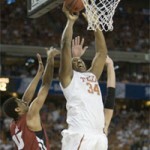 Texas lost to the Spartans 67-63 at the Toyota Center in Houston Saturday. 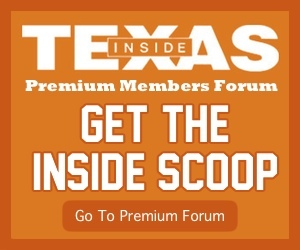 Most expected Texas to roll the 0-8 Tigers, but the Horns were in a dog-fight, winning 88-72. Texas State tests Texas, but late run powers Horns to win.